Ever wonder if it’d be worth driving a few extra blocks to find better gas prices? 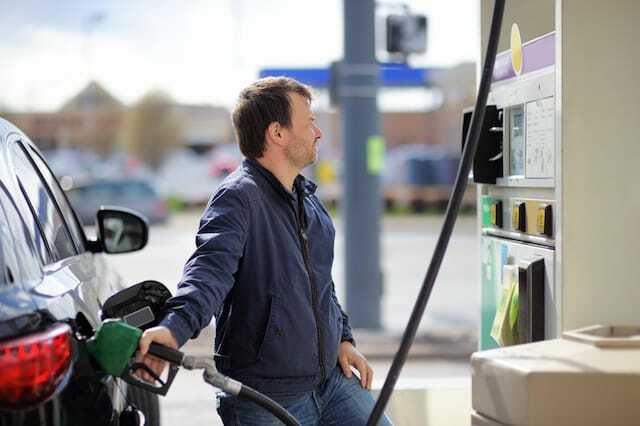 We know the price of gas has hit record lows and should stay down for the foreseeable future. But where can you really get the best deal on a gallon of gas? GasBuddy, an app that helps users find the cheapest gas nearby, reveals the best place to buy gas in the U.S. each year — including the most competitive brands in each state. In 12 states, Costco came out ahead, with gas prices more than 19 cents per gallon lower than its competitors! Any Costco members or customers with a Costco Cash Card can purchase low-priced fuel at a Costco pump. Only members can buy the Costco Cash Card directly from Costco. But you could always save money by purchasing yours from eBay, a gift card exchange site or a friend with a membership. But before you rush to your nearest Costco, check the map! Sam’s Club came out ahead in seven states — and BJ’s had the lowest price in six states. At some Sam’s Club locations, you can pump gas without a membership, but you won’t receive the discounted price. BJ’s Gas Stations require a membership. If you don’t have a membership or one of these warehouse stores nearby, look for an Arco gas station. Its gas was an average 17 cents lower than competitors, the overall third best price. Arco is also number one in its size category (brand with over 1,000 stores) — so it may be your best bet for balancing price and convenience. See the full map below for the best gas prices in your state! Your Turn: Which state do you live in? Will this change where you go to buy gas?